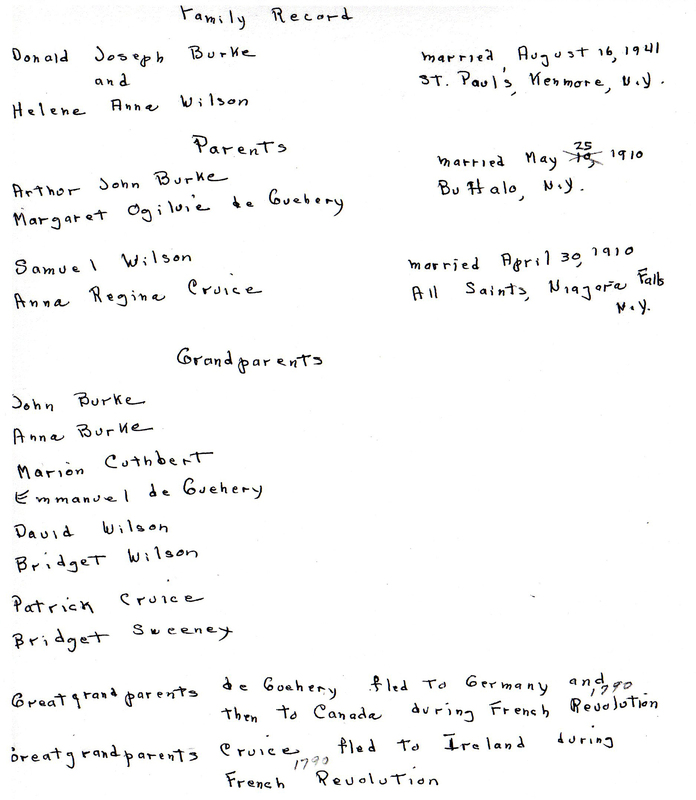 I found the marriage certificate for Emmanuel de Guehery and Marion Cuthbert, my great-great-grandparents. Both are from Chalk River. 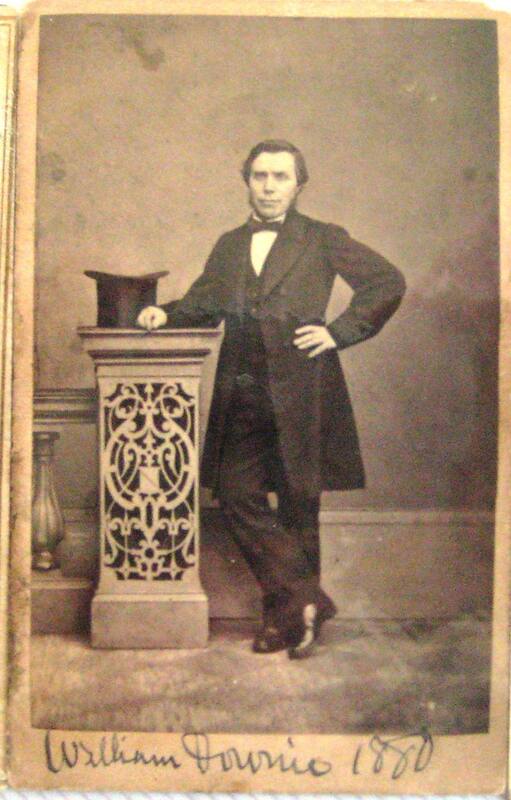 Emmanuel was born in Waterloo County, Ontario and was a fireman for the railroad. His parents were Rudolph and Goddlikin de Guehery. Marion was born in London, England. 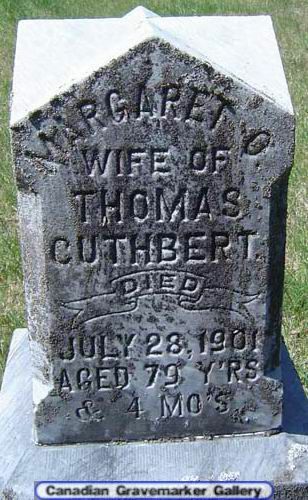 Her parents were Thomas and Margaret Cuthbert. 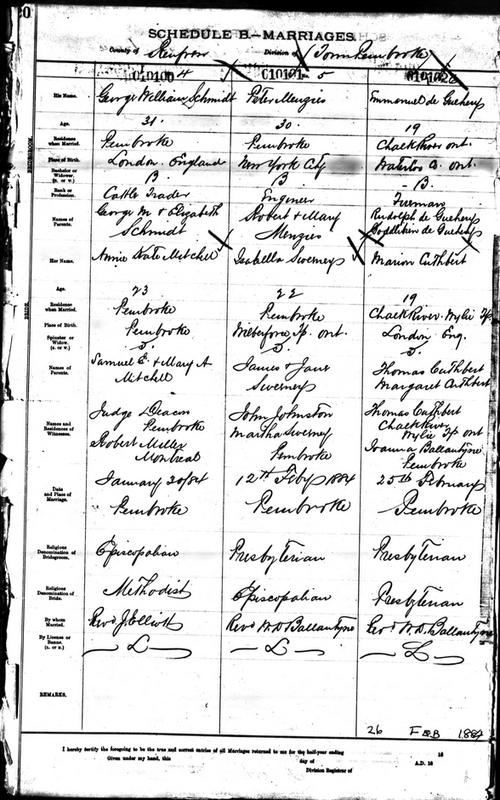 Their marriage was 25 February 1884 in Pembroke. They were Presbyterian. I received the chapters on the de Guehery and Cuthbert families from the genealogy written by Johnston Clayton "Dinty" Elliott, entitled Some Branches & Twigs of an Elliott Family Tree. I made contact with the gentleman who posted the snippet about the de Guehery family 20 years ago. 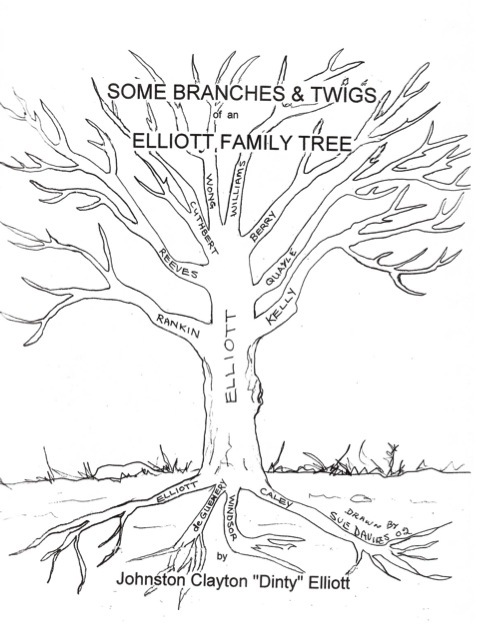 Ten years ago he wrote a family history called “Some Branches and Twigs of the Elliott Family Tree”, which is on file in the OGS archives in Toronto. 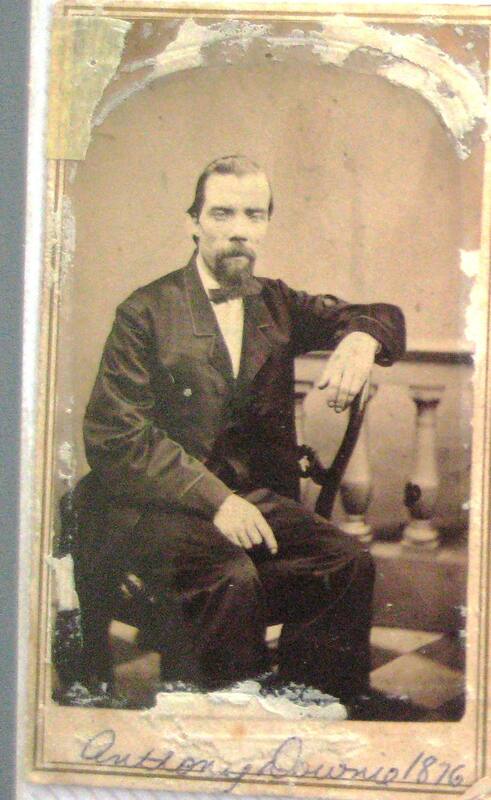 His mother, Edna Mae de Geuhery, was the sister of my great-grandmother, Margaret Ogilvie de Guehery. 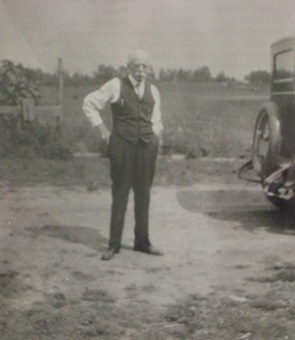 His book has a chapter on the de Guehery family and another chapter on the Cuthbert family (Margaret and Edna Mae's mother was Marion Cuthbert). He is going to send me the chapters soon. He also put me in touch with another cousin and this is where it gets even cooler. 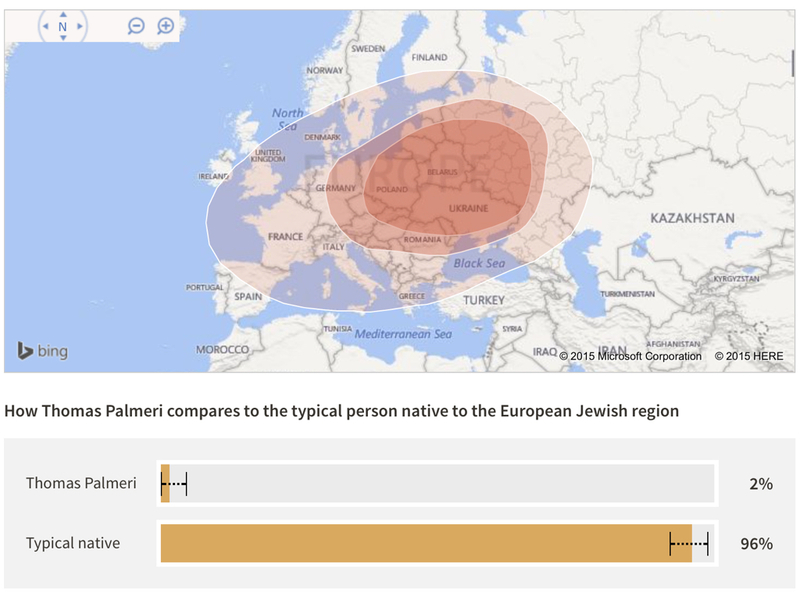 His grandfather did a lot of genealogical research in the early 1930s with the genealogy research division at the library in Dresden before that institution was destroyed during WWII. 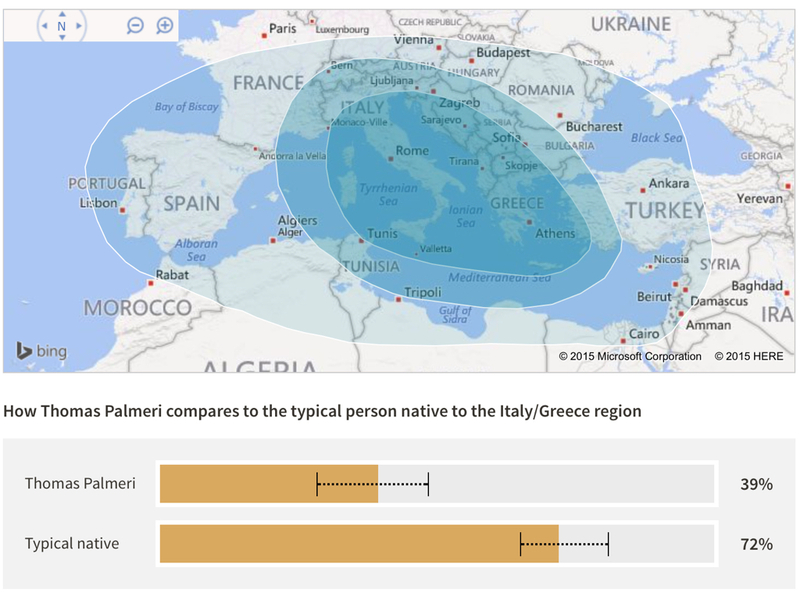 His father continued this research during the 1980's with genealogical researchers in Paris. Apparently, the family tree is complete in detail back to the mid-1700s. The story includes the de Guehery family's escape from the French Revolution, a beheading, and the loss of a noble title. I can't wait to get more information. My mother's father, my grandfather, was Donald Burke. His father, Arthur Burke, was Irish. His mother, Margaret De Guehery, was French. 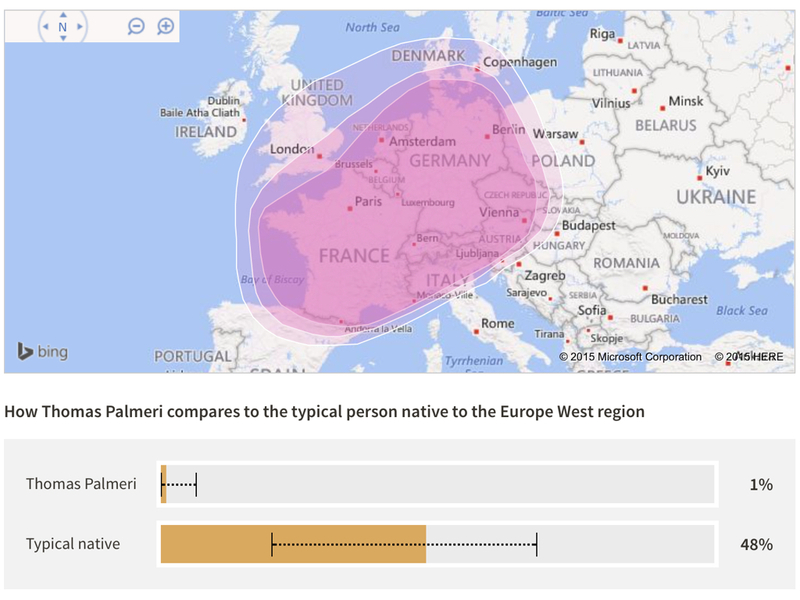 For my initial pass at filling in our family tree, it was a treasure hunt whenever I poked around on ancestry.com, hitting the jackpot whenever I found a distant cousin researching part of my family tree. But as I grew more serious about genealogy, I wanted to make sure that any distant cousins I might find were as serious as I am about documenting records. So now I contact them directly. Some never respond. Many have. 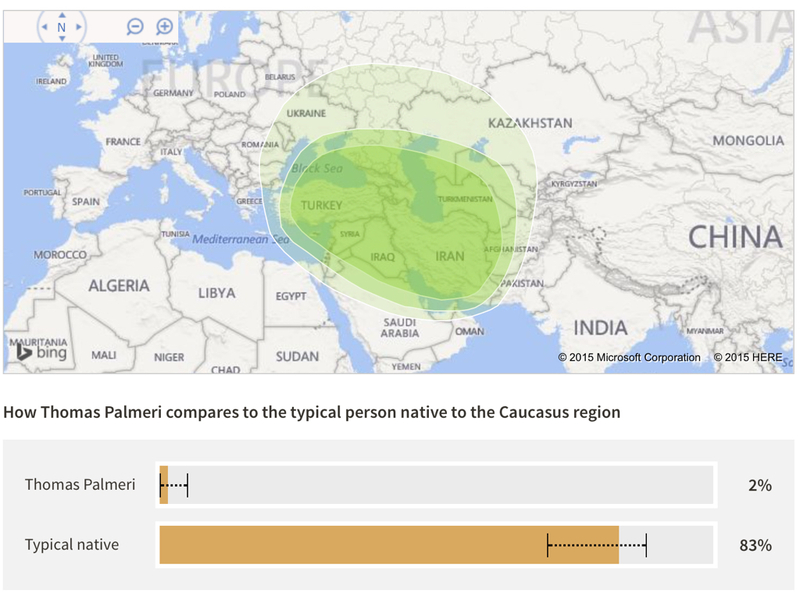 Now I have a small network of distant family sharing finds and working on the same problems. 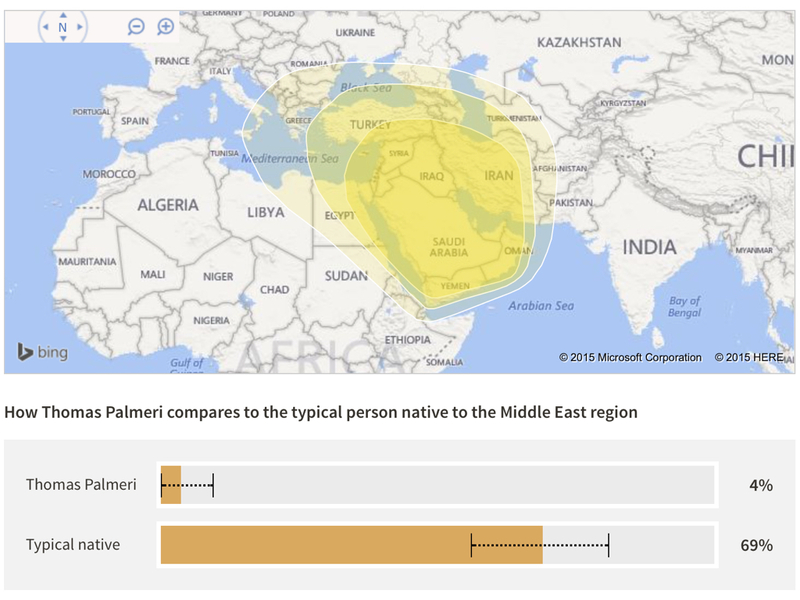 One of these distant cousins is related to Margaret De Guehery. I knew that Margaret's parents were Emanual de Guehery and Marion Cuthbert. I even had some very old pictures of Marion from my aunt. 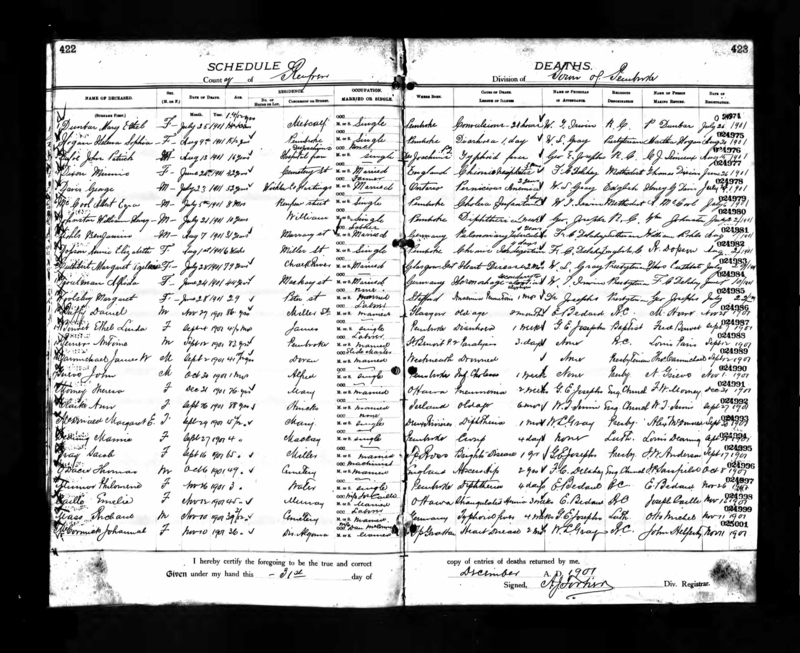 A search on familysearch.org had revealed their marriage record in Ontario, with Rudolph and Goddlibien de Guehery and Thomas and Margaret Cuthbert listed as their parents. 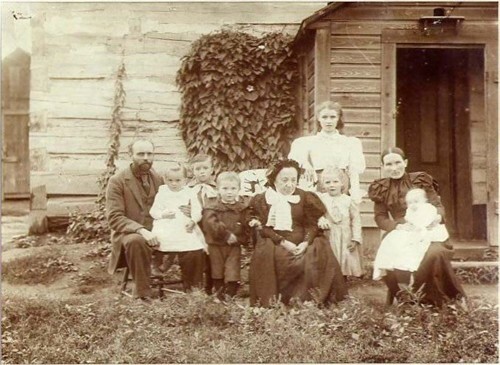 I also knew that the de Gueherys and Cuthberts had lived in Chalk River, Ontario, both from our own family history, and from the familysearch.org records I found. What I didn't know was that the Cuthberts were Scottish. At some point in my search a few years, I had found a Marion Cuthbert in England but rejected that as nothing more than a false alarm. 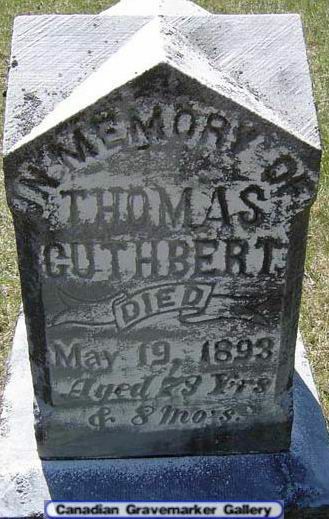 Well, my fourth cousin had discovered that both Thomas and Margaret Cuthbert had both been born in Scotland. Thomas in Bathgate. Margaret in Glasgow. At the same time, someone in the Upper Ottawa Valley Genealogical Group found Margaret's obituary in a search of their records for me, confirming that Margaret Ogilvy (Downie) Cuthbert had died at age 80 and that she was born in Glasgow, Scotland. The family had moved to London, England, where Marion and some of her siblings were born. So my find from a few years ago was spot on. We're Scottish. A small part Scottish, to be sure. 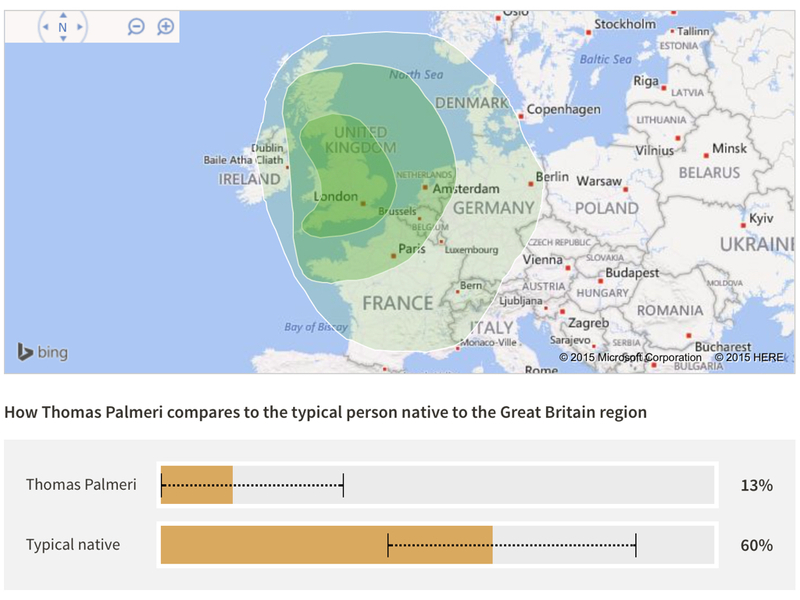 After all, it's only my great-great-grandmother who is Scottish. But that's still 1/16. 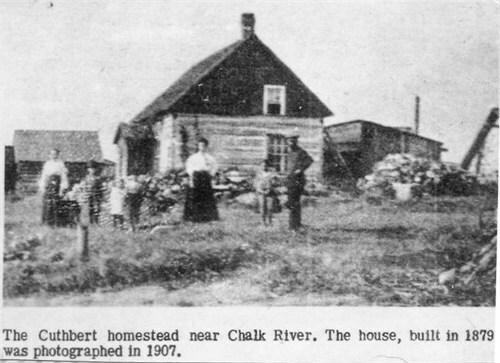 My cousin also had some photos to share, including a group picture that includes my great-great-great-grandmother, a picture of my great-great-great-grandfather, and a picture of the Cuthbert family farm in Chalk River that had appeared in the newspaper. 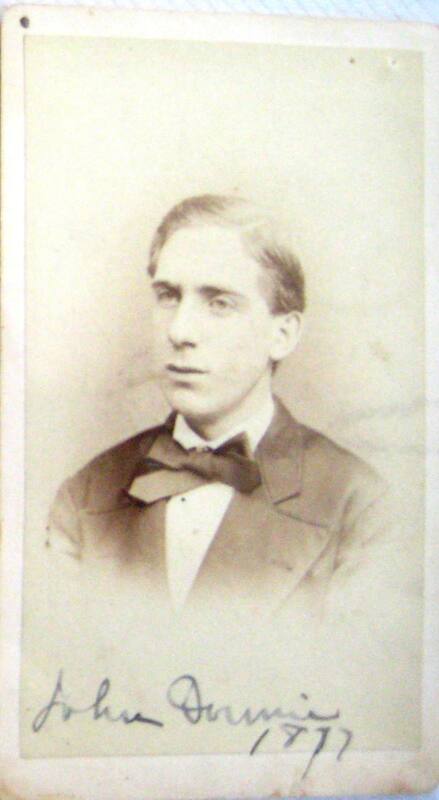 He is a descendant of the gentleman at the left of the photo below, William Cuthbert, Margaret's son and Marions' brother. William took over the Cuthbert farm. What's kind of cool is that my cousin just recently bought the farm for himself and his family. 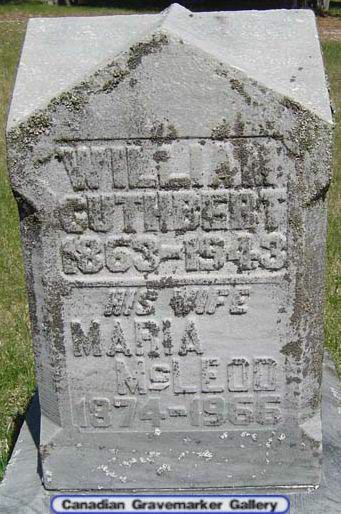 Gravemarkers are an excellent source of basic genealogical information. I've called and written cemeteries and I've recruited my sister, who still lives in Western NY, to photograph markers for distant relatives who lived and died near Buffalo. That's not an option when it's a family member who lived and died hundreds of miles away. 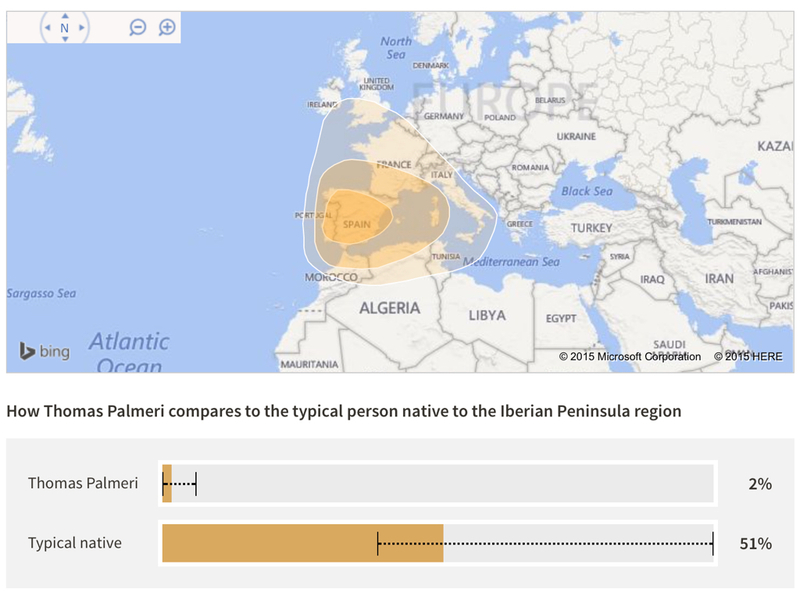 My mom's paternal grandmother was Margaret Ogilvie de Guehery. She was born in Chalk River, Renfrew County, Ontario. 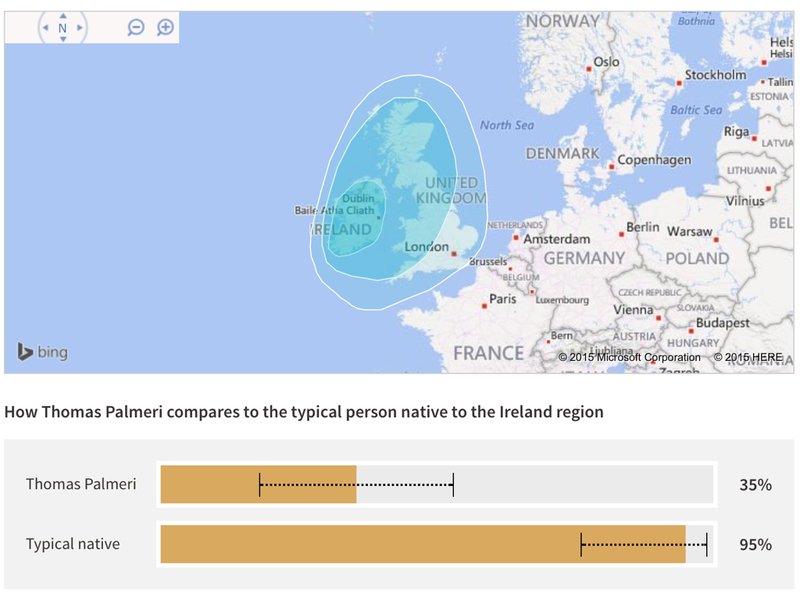 I had found a marriage record for her parents, Emanuel de Guehery and Marion Cuthbert on familysearch.org. To track down additional information on Margaret and her parents, I wrote several cemeteries and parishes around Chalk River. While the search capabilities are relatively spartan, this seems to be a fairly complete visual record of all the cemeteries in Renfew County. My sincere thanks go to those who did all the hard work putting this gravemarker gallery together. I was able to find gravemarkers for several relatives, including my great-great-great-grandparents.